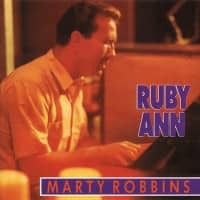 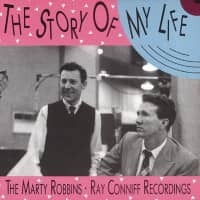 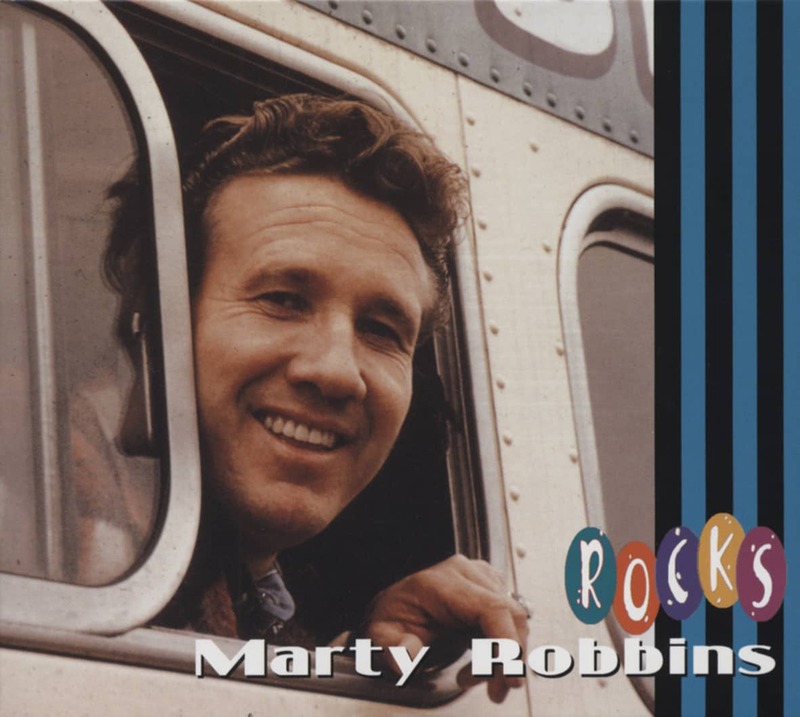 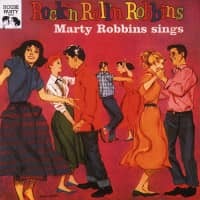 The American singer, songwriter and multi-instrumentalist Marty Robbins (1925-1982) was one of the greatest talents of the country and western scene. 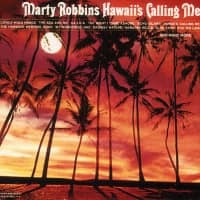 He was very versatile and successfully combined country & western music with elements of traditional Hawaiian and Mexican music, rockabilly, gospel, pop and standards. 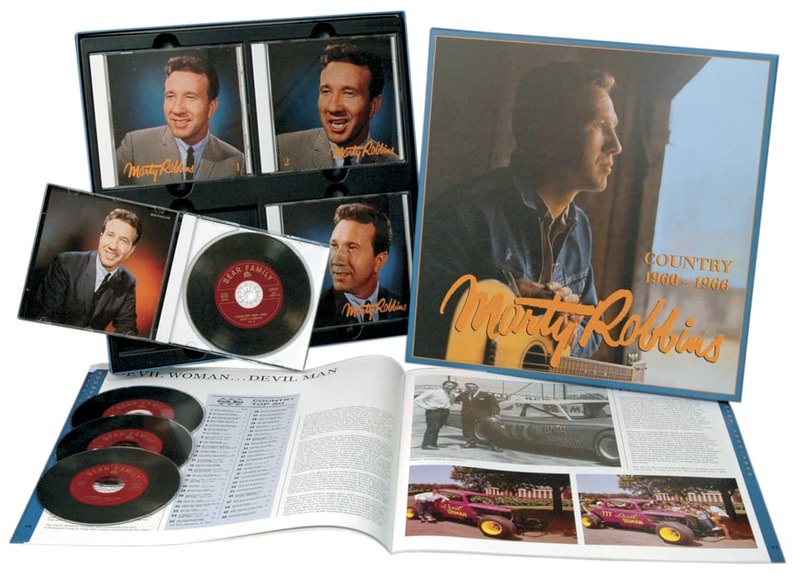 This release combines four albums released in 1966 and 1967. 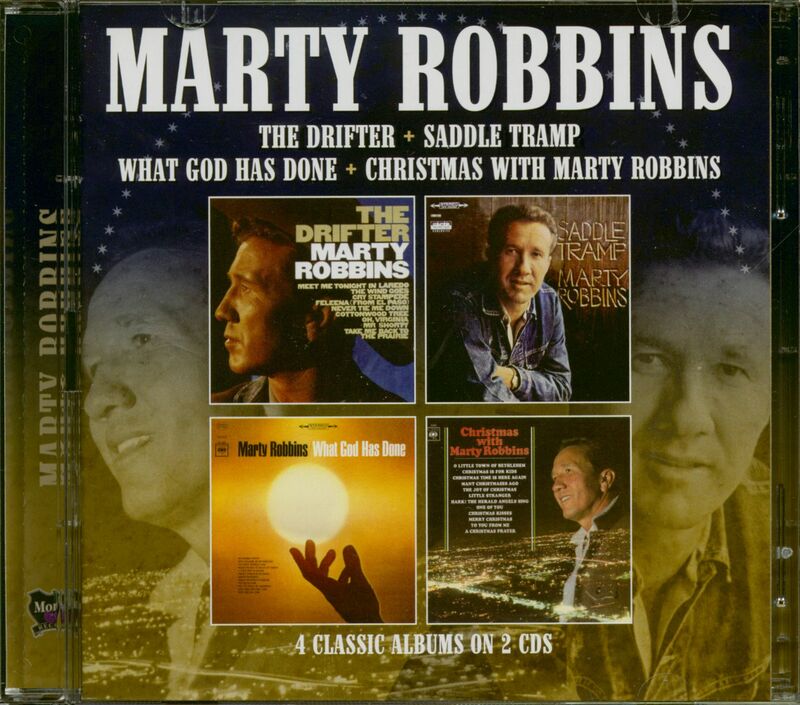 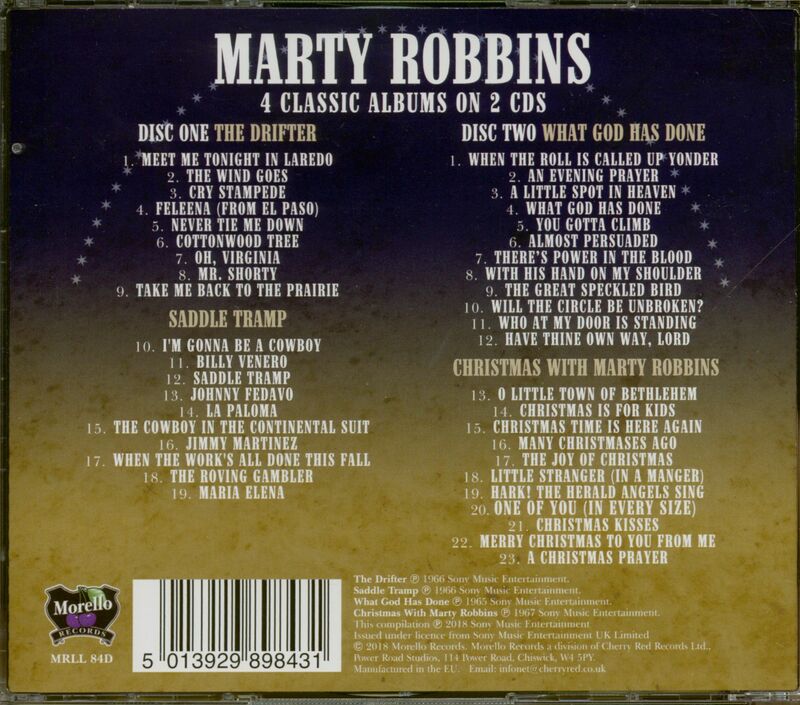 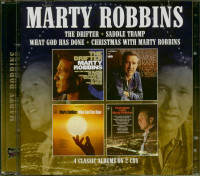 Customer evaluation for "The Drifter - Saddle Tramp - What God Has Done - Christmas With Marty Robbins (2-CD)"